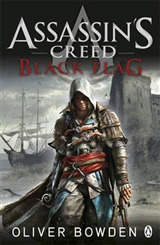 Assassin's Creed: Forsaken is the latest thrilling novelisation by Oliver Bowden based on the phenomenally successful game series. 'I am an expert swordsman. And I am skilled in the business of death. I take no pleasure in my skill. Simply, I am good at it.' 1735 - London. Haytham Kenway has been taught to use a sword from the age he was able to hold one. 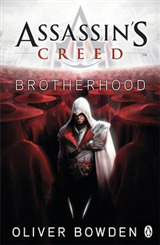 When his family's house is attacked - his father murdered and his sister taken by armed men - Haytham defends his home the only way he can: he kills. With no family, he is taken in by a mysterious tutor who trains him to become a deadly killer. Consumed by his thirst for revenge Haytham begins a quest for retribution, trusting no one and questioning everything he has ever known. 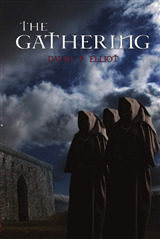 Conspiracy and betrayal surround him as he is drawn into the centuries old battle between the Assassins and the Templars. The world of the Assassin's has become far more lethal than ever before. 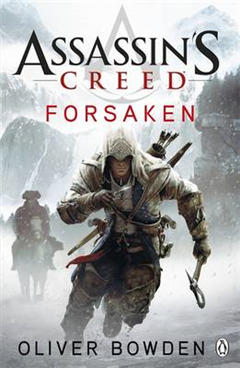 Assassin's Creed: Forsaken is based on the phenomenally successful gaming series. Fans of the game will love these stories. 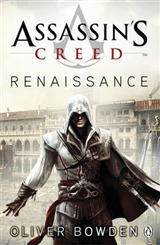 Other titles in the series include Assassin's Creed: Renaissance, Assassin's Creed: Brotherhood, Assassin's Creed: The Secret Crusade, and Assassin's Creed: Revelations. 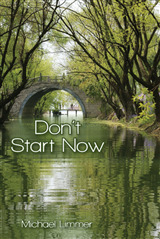 Oliver Bowden is the pen-name of an acclaimed novelist.